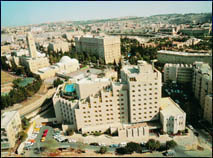 Jerusalem offers a wide selection of hotels, from the smaller boutique types to the larger chains. The main difference is not necessarily the room quality but the level of public areas and facilities offered. 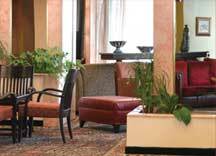 Location is also important, with the majority of hotels located in the city center and a smaller number located at the entrance to the city. Some hotels in Jerusalem offer half board, but this is not necessary with the excellent selection of restaurants available, even on shabbat. Views from your bedroom are a treat, mainly the view of Jerusalem's Old city, but for many, the extra cost is not justified given that so little time should be spent in your Jerusalem hotel room. 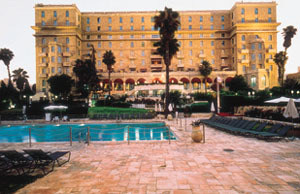 The newest hotel in town is arguably the most impressive - the Waldorf Astoria Jerusalem. 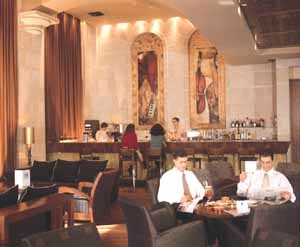 If you can't afford a night, at least sit down for a coffee or a beer in a new Jerusalem landmark. 5 STAR SUPER DELUXE MEMBER OF "THE LEADING HOTELS OF THE WORLD"
New hotel in city center! Nahalat Shiva pedestrian street. Great Jerusalem location for many restaurants, bars and shops. King David - OUR TOP CHOICE! 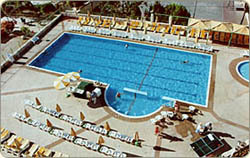 Dan Boutique Jerusalem hotel - central! Little House In Bakah - best budget value hotels! Little House in the Colony - Great location! Harmony - newly opened - heart of Jerusalem. Five star - best value! 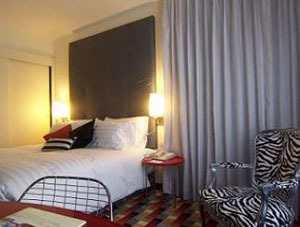 Best Deal hotel ! new! 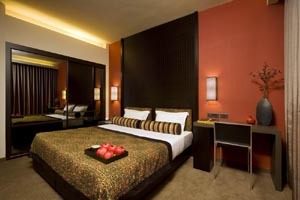 New property opened by the Dan Hotels chain - 5 star hotel at the most attractive rates. 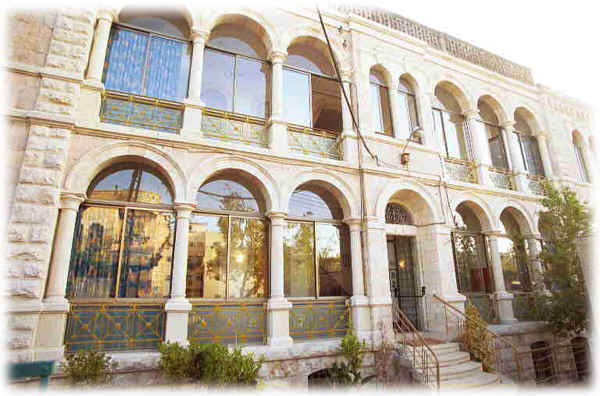 Located by the Hebrew University on French Hill. TOURIST TIP - Park for free for 1 hour at the outdoor Mamilla shopping mall when visiting Jerusalem's Old City. The shopping center is directly by the Jaffa Gate, Old City. In Jerusalem, a one price bus ticket costs around 2 dollars, and you can travel for 90 minutes even if you change buses, or get on the new Jerusalem light rail, which runs across the city. Whilst Jerusalem is without a doubt Israel's most impressive city, there is of course much to be seen throughout the country. Day trips are possible to Tel Aviv and the Dead Sea, but one will need to move hotels in order to visit cities farther away. 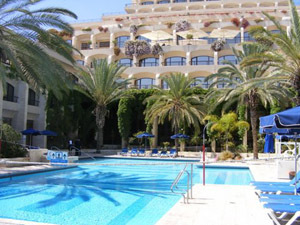 For more Israel hotels, click this link for online reservations at a large variety of hotels located around Israel.